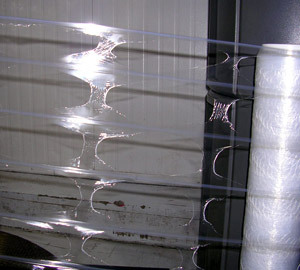 Perforated film comes when ventilation, good grip and a product made from film meets. 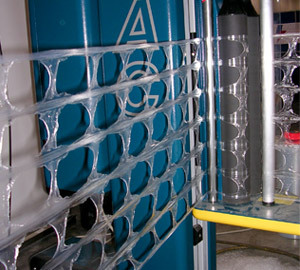 TamaNet is offering a variety of perforated films to meet the needs of almost every application and most wrapping machines. Our perforated film is known for its holding ability and superb ventilation.